Today's business peoples are increasingly interested in the latest blockchain technology due to its promise of enhanced efficiency and cost reduction. Yet, they can’t use the approval-less public blockchains because of lack of privacy, low scalability, and low transaction throughput. Most of the businesses need enterprise blockchains, and Hyperledger Fabric is progressively looking like the best option for them. In this article, We explain What is Hyperledger Fabric? & Why Hyperledger Fabric for blockchain is important to your business and how to build your own Hyperledger fabric application?. * What is Hyperledger Fabric? * Why Hyperledger Fabric for blockchain? 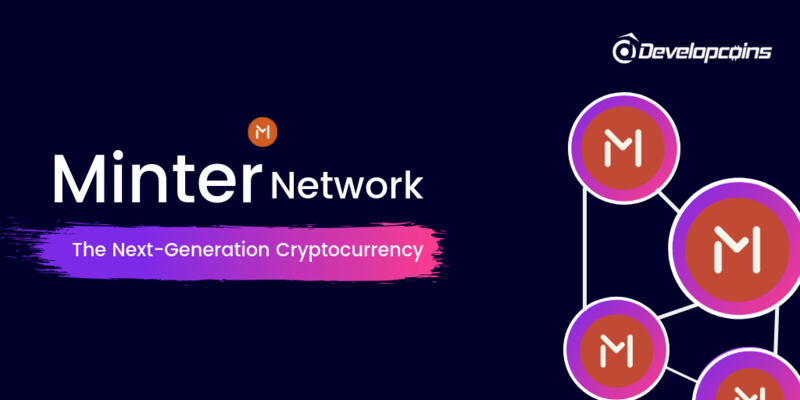 * How Applications Interact with the Network? * How to build Hyperledger Fabric Application? It‘s the latest platform used to build enterprise blockchains. 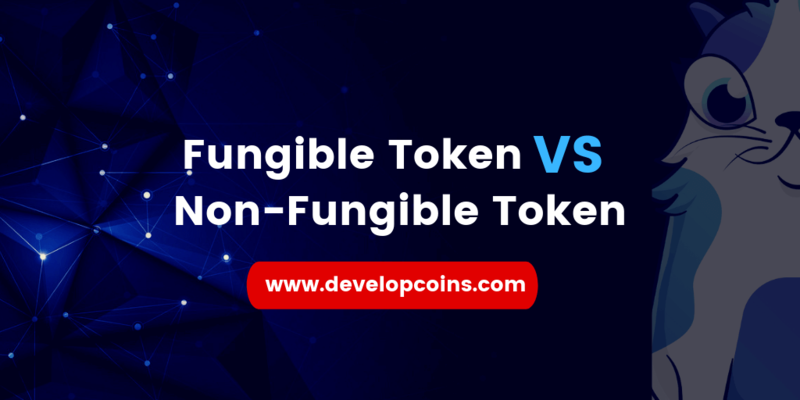 It‘s one of the most important projects developed by the Hyperledger Consortium. The consortium is the development of enterprise blockchains. * Create open-source business enterprise-scale blockchain framework with strong code bases. * Advance an open, community-based infrastructure with technical and business authority models. * Business organize technical communities for trials and use cases. * Develop an enterprise blockchain ecosystem. Hyperledger Fabric, also called ’Fabric‘, is an open source framework to implement permission blockchains(Private blockchain). Digital Asset and IBM were the two companies that built the starting version of Fabric. If you are interested in learning more about Hyperledger Fabric’s transactional flow mechanics, you can view more here. Why Hyperledger Fabric for Blockchain? 1) Privacy issues: Public blockchains like Bitcoin are approval less. Anyone can join it, like anonymous and fake users. Many business industries such as financial services associations to healthcare sector providers work under tough privacy requirements. They can‘t allow just anyone to see their confidential information. 2) Scalability: Most public blockchains have low scalability because all the nodes on the network are mandatory to process online transactions. This also results in low transaction throughput. 3) Stability of Smart contracts: Smart contracts can‘t be changed once developed and their execution results are permanent. Businesses require ways to assure they are bug-free before developing these. 4) Storage issues: Since every full node stores all the data on the public blockchain, storage needs are very high, continually increasing all over the time. This enormous storage redundancy isn‘t practical for businesses. 5) Unsuitable consensus algorithm: Cryptocurrency like Bitcoin & Ethereum use the ’proof of work‘ (POW) algorithm, which needs lots of computing power and is energy-intensive. As time passes, the handling power and energy needs increase making it impractical in the business context. 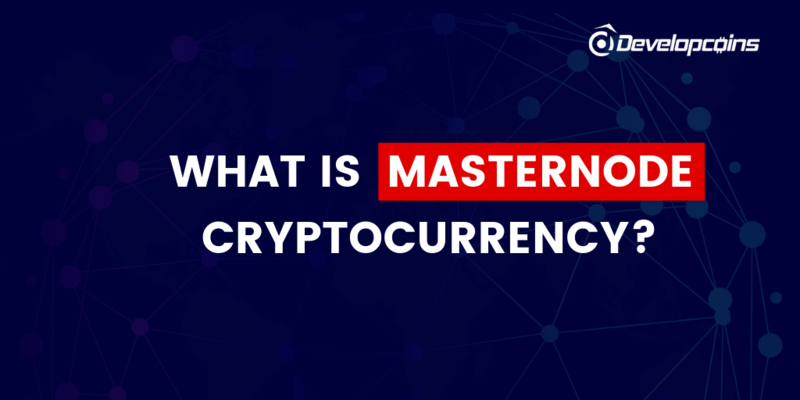 6) Lack of administration: No one controls public blockchains, making it the authority of individual developers or developer associations to execute improvement projects. Business industries need sufficient authority to run blockchain effectively over the long-term. * The consensus mechanism should account for the business enterprises workflow where there is a departure of duty between a requestor, approver, and record-keeper. * The network should have high flexibility. * Troubleshooting should be as automated as it's possible. * Maintainability should be very high & secure. A dedicated authority to develop the right tools and processes for long-term effective operations. Hyperledger Fabric is a platform that business enterprises can use to build their enterprise blockchains tho address these issues and meet their business requirements. How Applications Interact with the Hyperledger Fabric Network? Applications use APIs to run smart contracts. In Hyperledger Fabric, these smart contracts are called chain code. These contracts are hosted on the main network and controlled by name and version. APIs are usable with a software development kit, or SDK. Currently, Hyperledger Fabric has three options for developers: Node.js SDK, Java SDK, and CLI. Do you want to create a decentralized application running on Hyperledger Fabric? 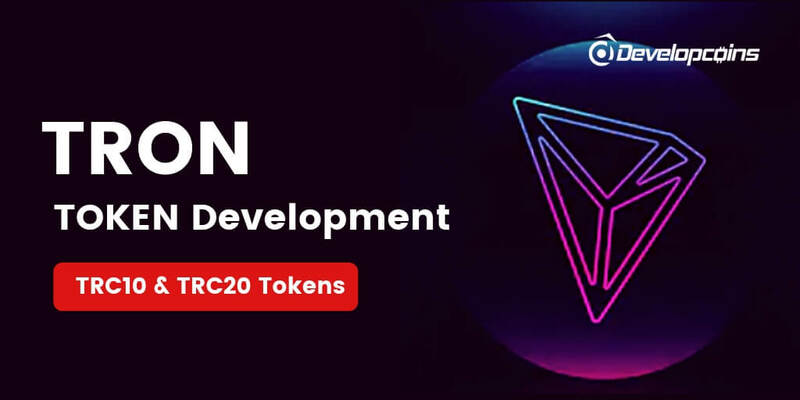 Developcoins is the leading Hyperledger Fabric Apps Development Company in India and it has a Hyperledger fabric developer experts to serve you better. We develop permissioned blockchain application on Hyperledger using Fabric and Sawtooth. 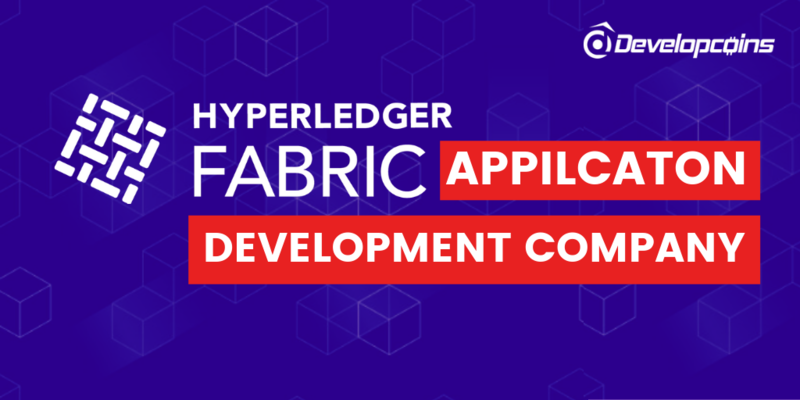 Our Hyperledger fabric app developers and blockchain experts can help build the dApps faster and risk-free. We have worked on hybrid(off-chain and on-chain) projects with Hyperledger Fabric or Sawtooth network. It is flexible and this aspect is a demand of the modern digital world. Hence it can be changed according to the demand of the future and as your business requirements. It keeps your data privacy or shares the things whatever you want to share with the parties. It fully supports you Hence, your privacy will not effect. It has a capacity to recover you from all your business problems, it will sort out the challenges. It is totally safe and secure as it is based on latest and innovative technology as well as many high reputed companies has also made it the part of their business. Hyperledger Fabric is a Distributed Ledger Technology (DLT) for the Business. The business application will need the distributed ledger technology to have positive innovation which might be not simply the same as the attributes needed from people in general space DLTs. We convert innovative ideas into practical applications that are scalable, reliable and more flexible. With the experience of building 100+ digital platforms for apps, Hyperledger blockchain, we have custom-made our process to match the current blockchain industry changes. 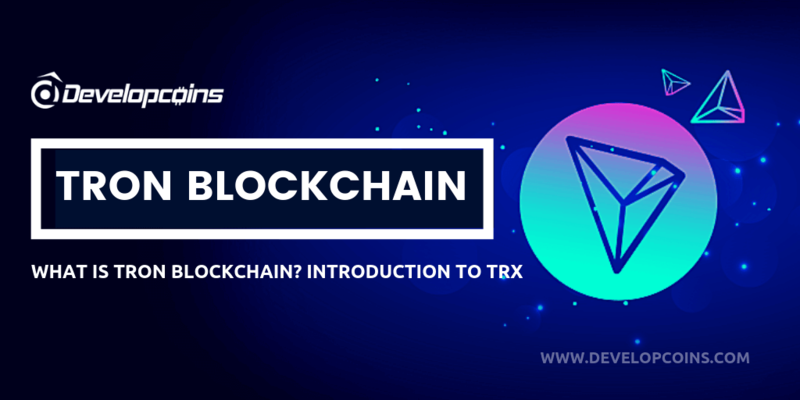 So, you want to build a blockchain application but have no idea where to start? Contact us here!